A crisis at your Association can take several forms, such as a data breach, a situation involving a member, or a weather-related incident, to name a few. Whatever the crisis is, it can have a serious impact on your Association, which is why you should have a crisis communication plan in place that outlines specific framework for a variety of situations. To help you with your efforts, NAR has created a Crisis Communication Checklist for Associations. It can be used as the first step in creating a crisis communication plan or it can be seamlessly incorporated into an already existing plan. 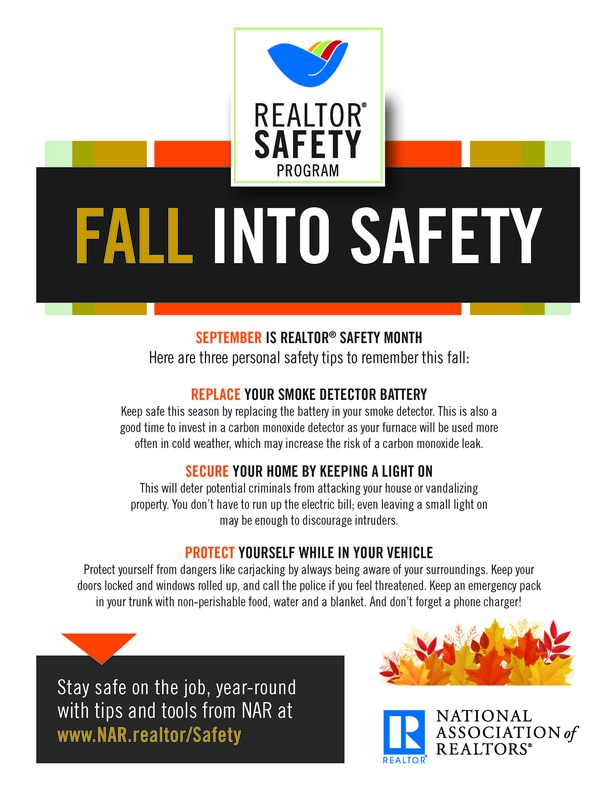 This toolkit (DOC: 78 KB) provides REALTOR® associations with the context, materials, and best practices to get the word out about homeowner safety and security, including home security tips for new homeowners, homeowner crime prevention tips as weather gets warmer, and homeowner crime prevention tips while on vacation. 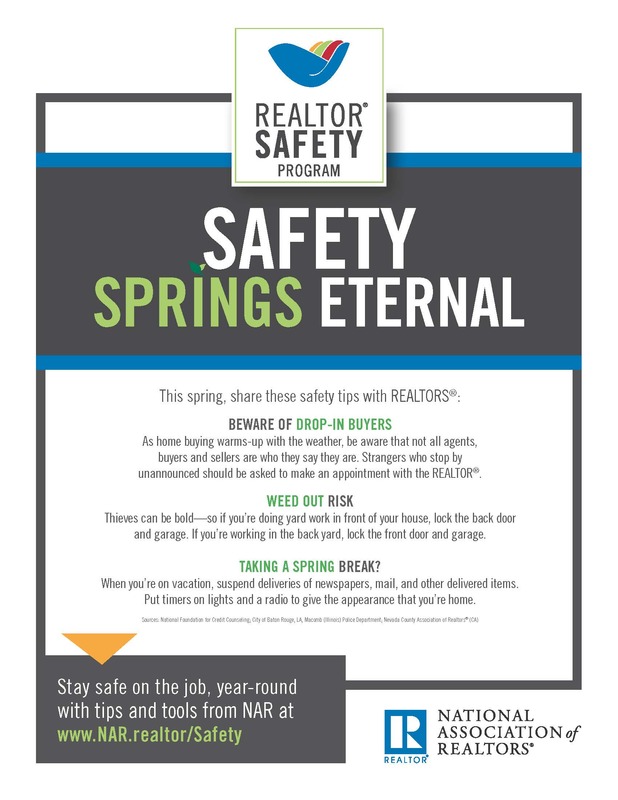 Associations and brokerages can download these REALTOR® Safety flyers to distribute to their members or to print and display in their offices. 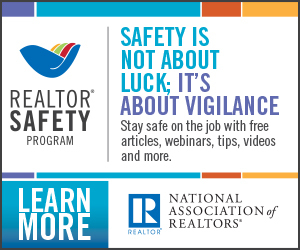 Associations and brokerages are welcome to download the following banners and display them on their websites. Right click the image (GIF) you want and choose "Save as Image." 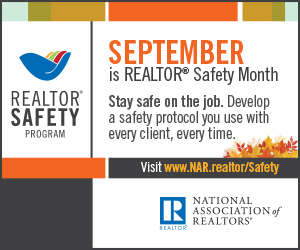 Please ensure you link back to www.nar.realtor/Safety. 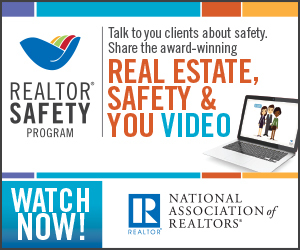 Since 2013, Tracey has authored several safety articles for NAR and hosted webinars. Specializes in operational security, antiterrorism, physical security, specialized tactics, interrogation techniques, emergency management, and more. Recommended by Brenna Burkhalter of Keller Williams Holt & Associates, and Jason Wilson of Wilson Realty Group, Keller Williams Realty Partners. 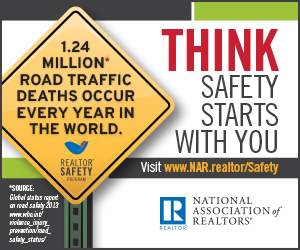 In 2015, Adrian hosted the spring NAR webinar and consulted on several safety projects. Adrian is a REALTOR® and a former law enforcement professional. 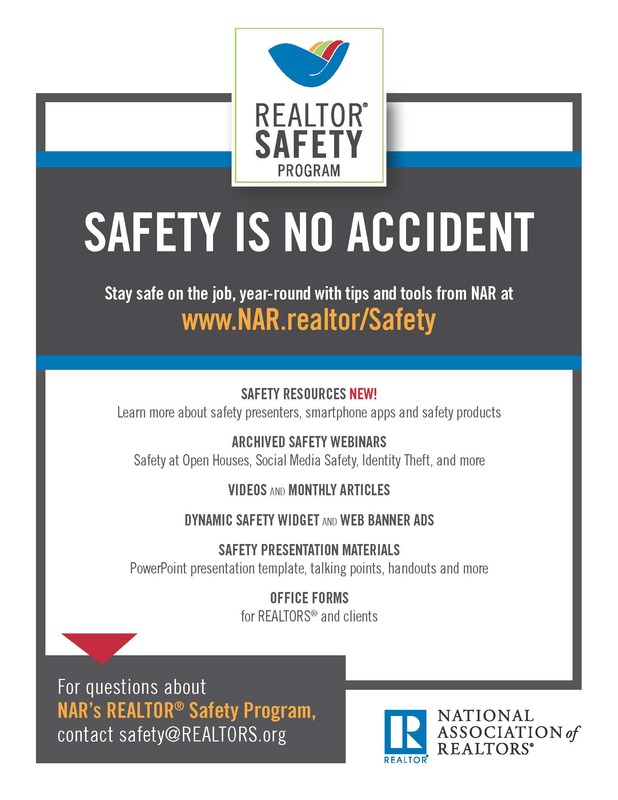 Tamara Suminski presented the NAR Safety Webinar in September 2017. 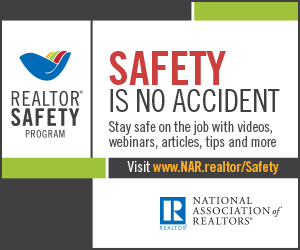 From 2013-2014, Preston hosted three NAR webinars and consulted on safety projects.